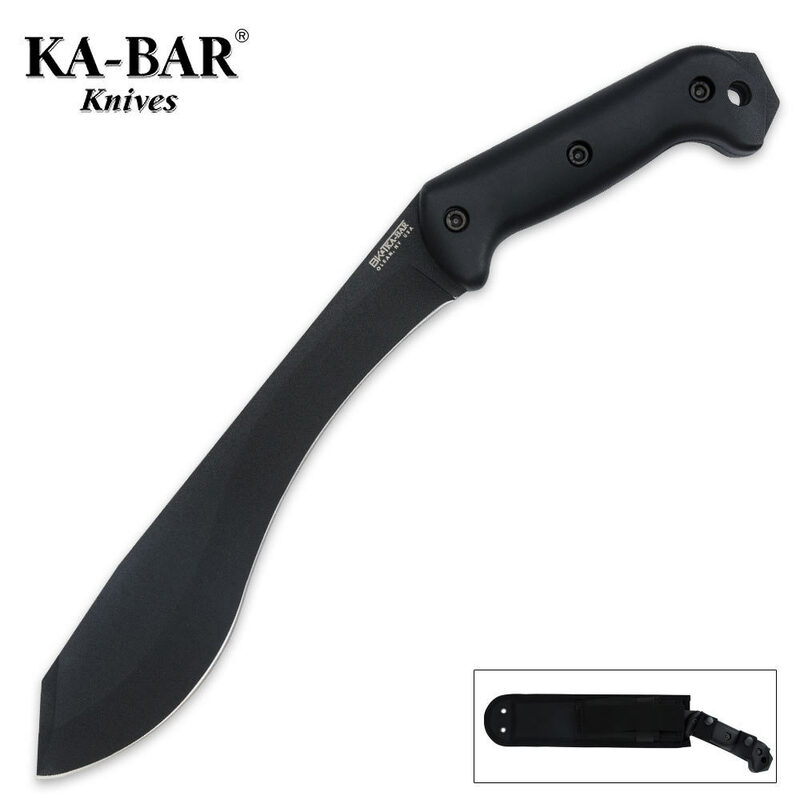 KA-BAR Becker Machax | BUDK.com - Knives & Swords At The Lowest Prices! Is it a Machete, or is it an axe? The answer is yes! This gigantic fixed blade will do whatever you need it to, whatever the task at hand.